Gotta love the internet! Someone chopped up a 2 min reel of 2010 summer blockbuster movies. I’s gonna be all about AC, popcorn, and milk duds in July!! Tags: Columbia, Dark Castle, Despicable Me, Dreamworks, Expendables, Fox, HBO, Karate Kid, Marvel, McGruber, Paramount, Pixar, Robin Hood, Rogue, salt, Sony, Splice, Summit, Syglass, The A-Team, Universal, Warner Bros.
Full 1920 x 1080 HD recording is available on the NXCAM with a variety of bitrate settings (24Mbps maximum). The camcorder can record using either 60i, 24p, or 30p frame rates for 1920 x 1080 recording and it also offers a 720/60p option. 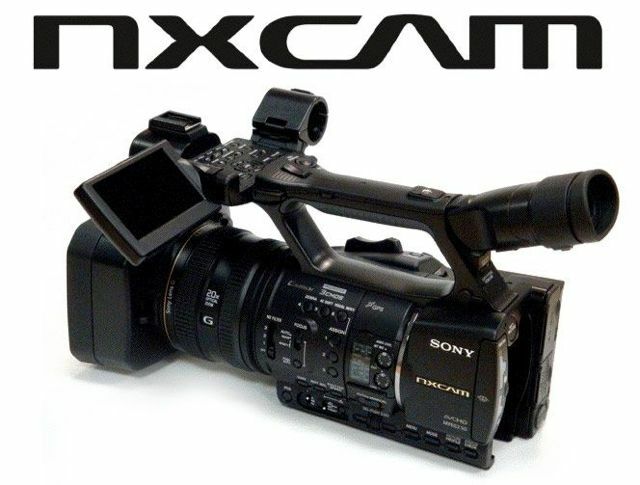 In addition to high definition recording with AVCHD, the Sony NXCAM can also record standard definition MPEG-2 video (at 9Mbps). Timbaland and Rock Star Games teamed up to create ‘Beaterator’. Based off the web-based application, the PSP version will feature original music, rhythm games, and challenge modes. In stores now.